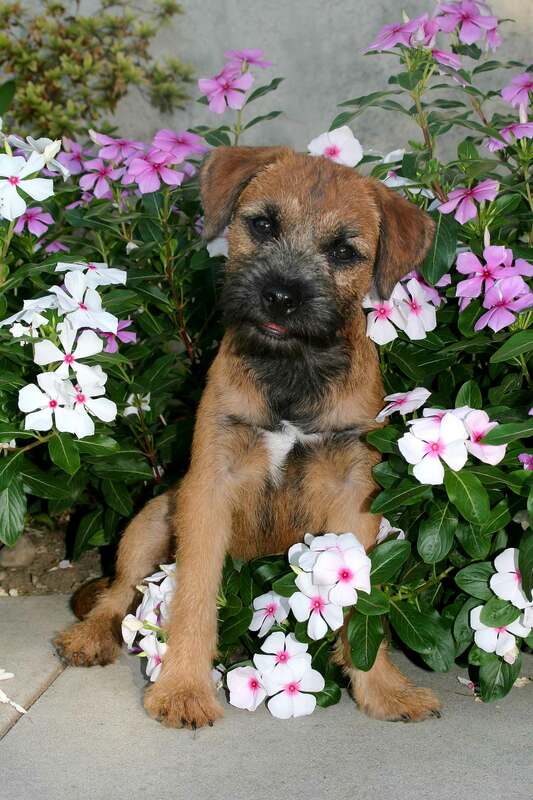 This is the work-in-progress website/blog for the Border Terrier Club of Southern California. This website differs from the traditional dog club website as there will be ongoing postings of information about club activities, upcoming events or stuff of interest to Border Terrier owners and fanciers. In addition, there will be a number of different people that will be posting here, not just a single webperson. Please notice that the top menu includes; Contact Us (officers & BOD along with their email contacts), About (will include a history of the club), plus links to the AKC and the national Border Terrier club. The Event Calendar is a drop-down menu which includes links to a Dog Show, Match, Seminar & Other Events Calendar, the Southwest Agility Calendar and the Earthe Dogge website. The sidebar to the right contains links specific to BTCOSC. These include our specialty results, copies of our by-laws and code of ethics and a schedule of future club functions. This entry was posted in BTCOSC website. Bookmark the permalink.